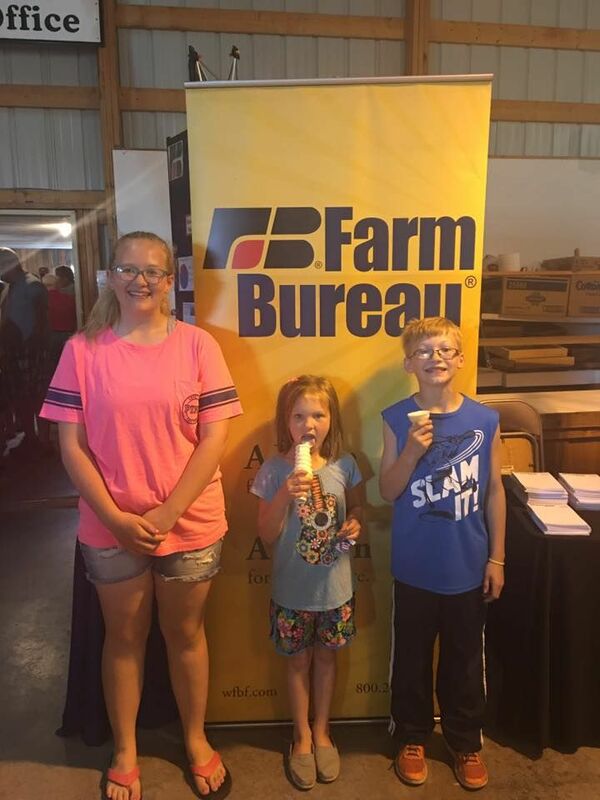 The Sawyer County Fair is only possible through the support of volunteers, the community, groups and organizations that help create the fair into what it is. The fair enjoys giving support to those in return, letting groups and organizations use the fairground facilities for events and functions. Puts on the Sawyer County Dairy Breakfast every June. Come join MASC and be a bidder this year. 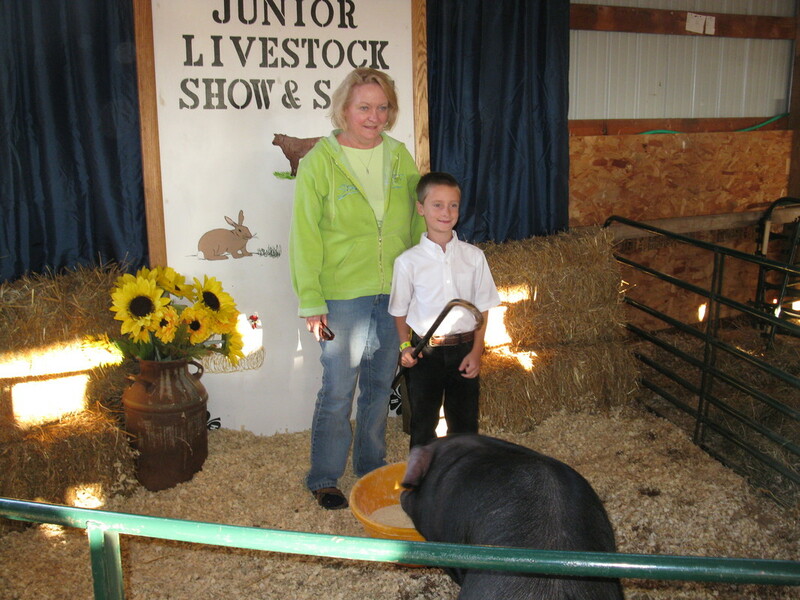 Support the kids and their hard efforts that they've put into this years livestock. The excitement of the year is building up for 4-H kids as they get ready in these last few weeks with their projects and project animals to show off at our local fair. Best of luck to all the kids and hopefully their hard work will pay off with many blue ribbons.